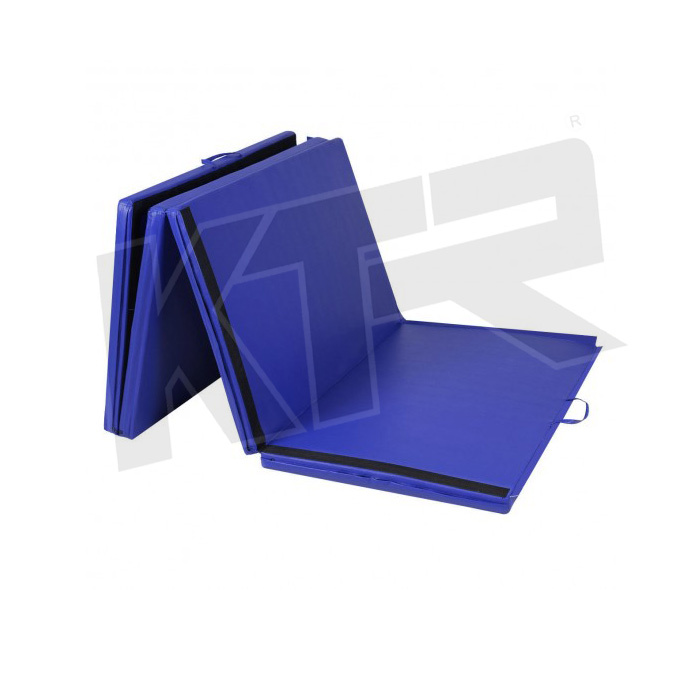 Being the most respected organization guided by experienced and knowledgeable professionals, we provide KTR Four Fold Gymnastics Mats E.P. Form Synthetic Cover. Comfortable to sit, our mat is designed by vendor’s experts using best in class material & leading techniques following the all standards of market.